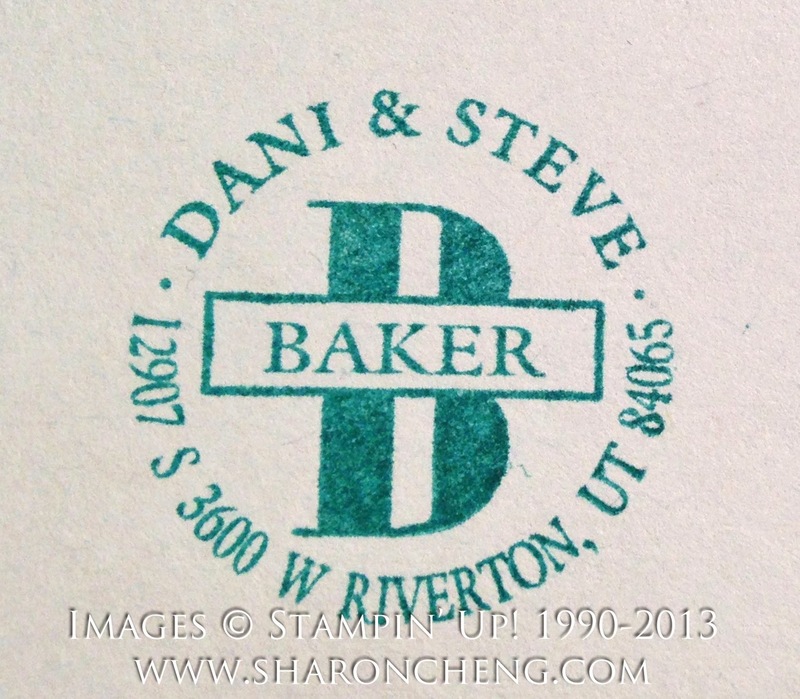 I'm posting a few quick updates from Stampin' Up! 's Leadership Conference in Houston, TX between classes. 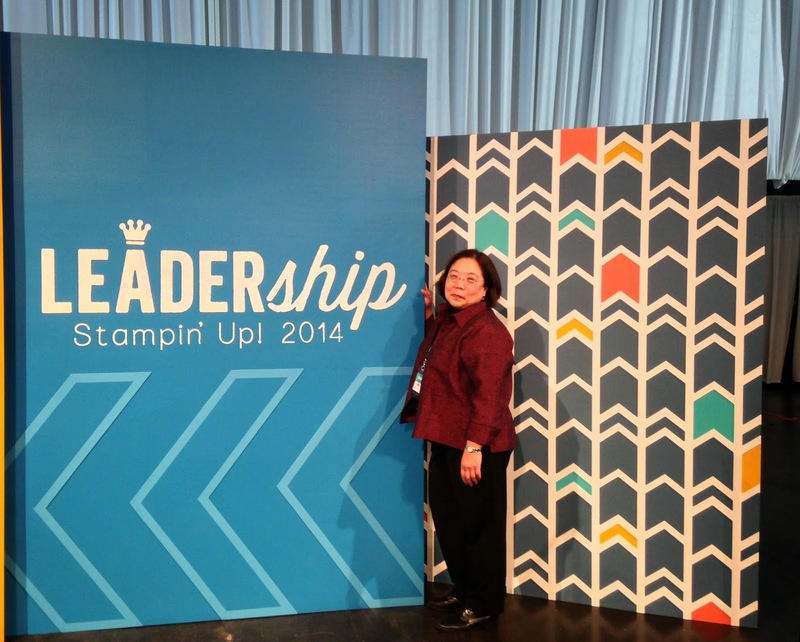 The big announcement was that Stampin' Up! will be launching their new Blendability alcohol-based markers in the first quarter of 2014. 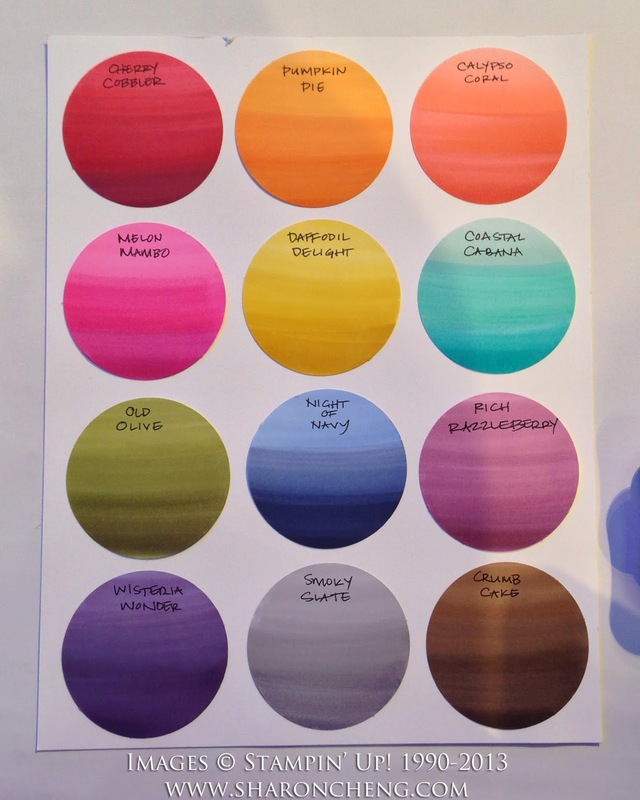 Here are the colors they will come in. 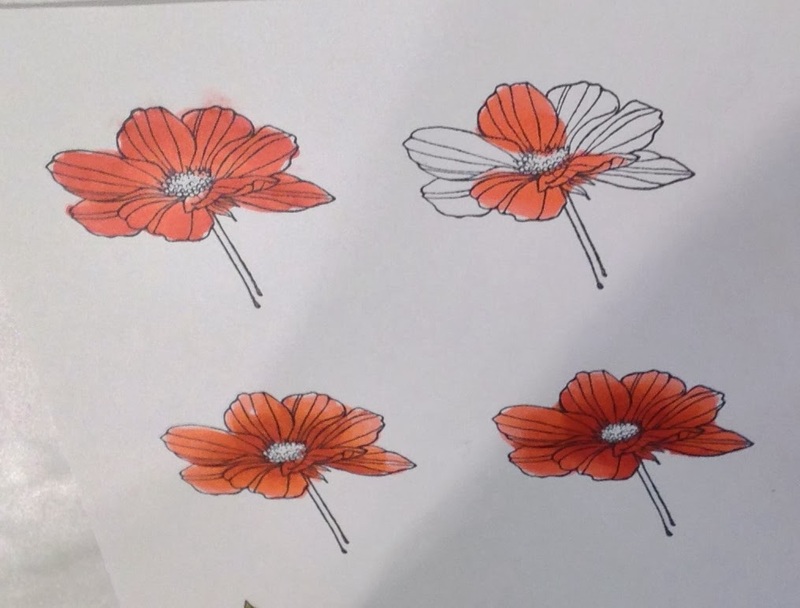 Each color with have a set of 3 markers: light, medium and dark. One of the Stampin' Up! staff members demonstrated how to use the new markers. I have to admit that I'm a little jealous. I would love to play with them too! Here is a sneak peek of the new customizable stamp that will be in Stampin' Up! 's new catalog. It's a photopolymer clear stamp! Okay, I have to get to class. Will update as time allows. Looking forward to a HUGE stamp class tonight with just shy of 1000 Stampin' Up! demonstrators where we'll get to play with new products!